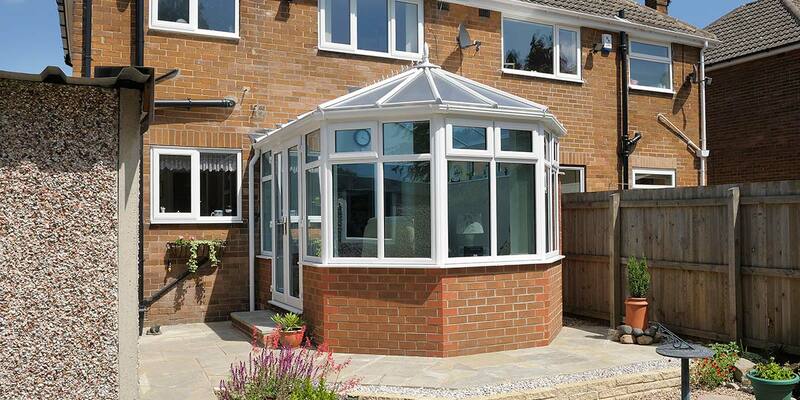 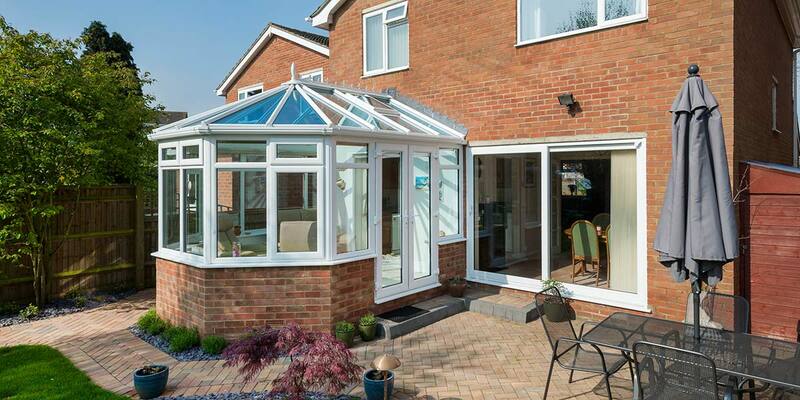 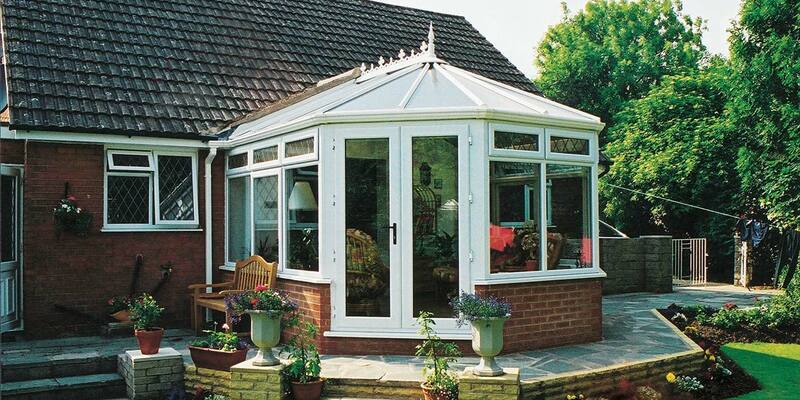 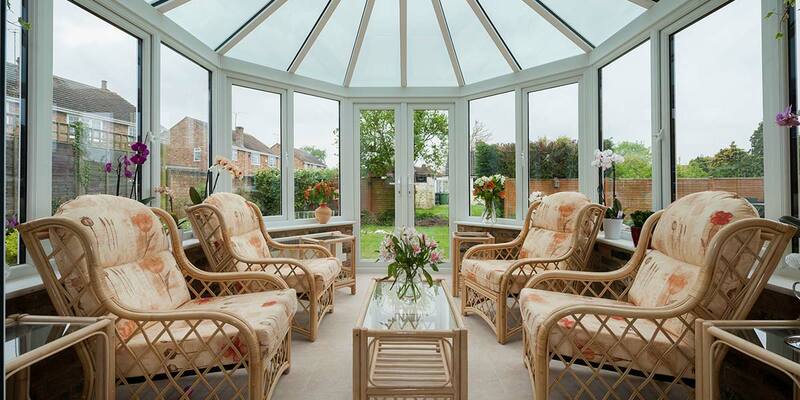 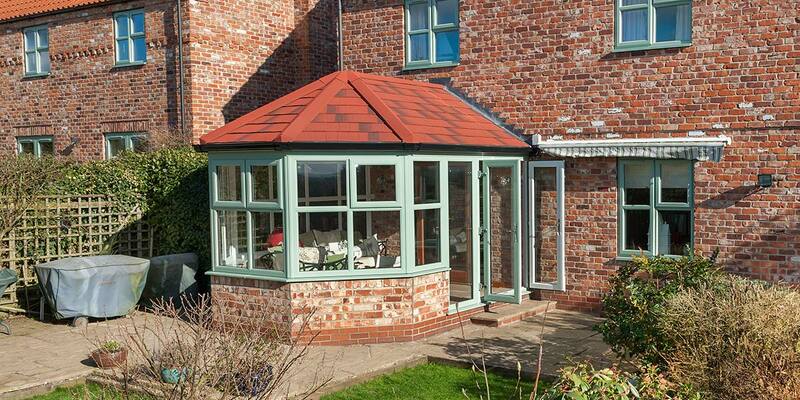 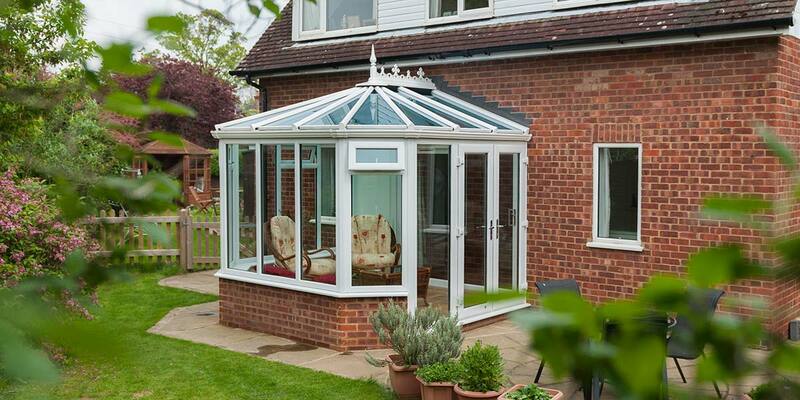 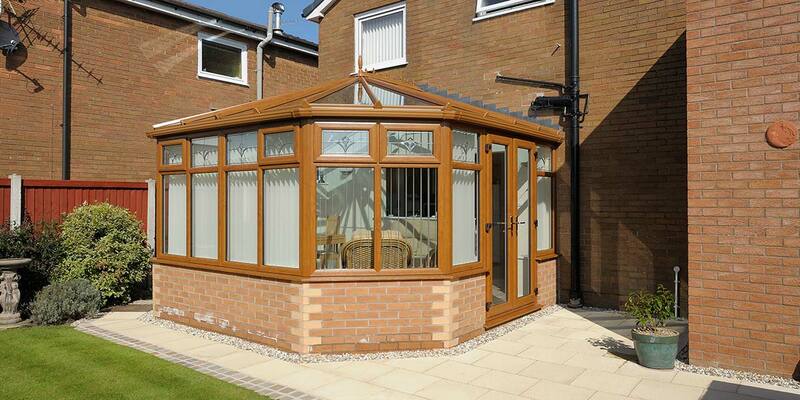 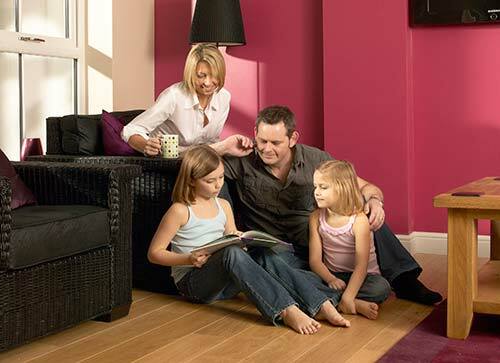 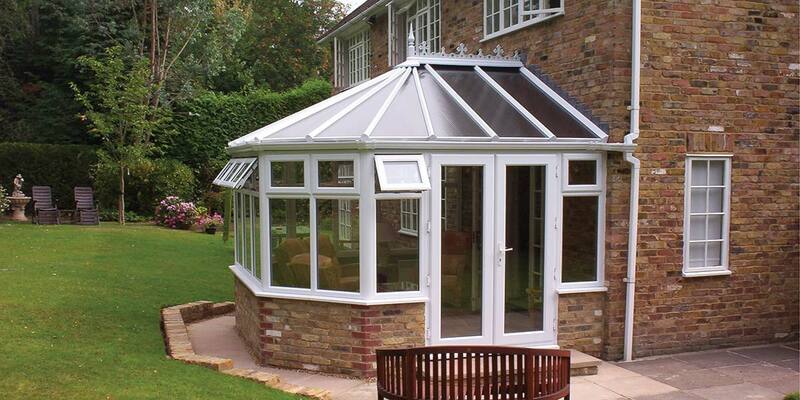 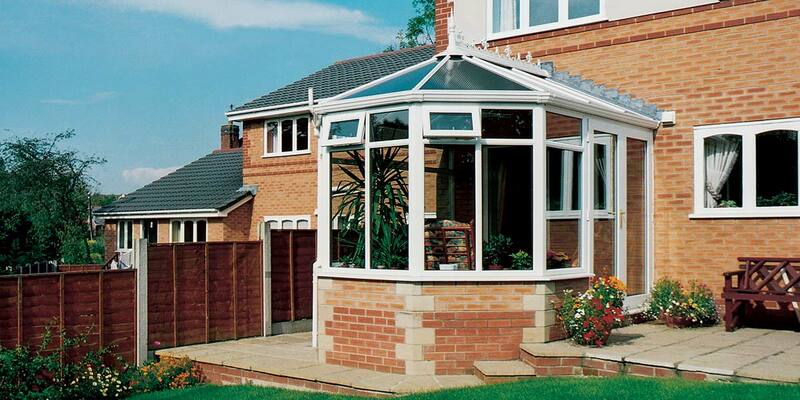 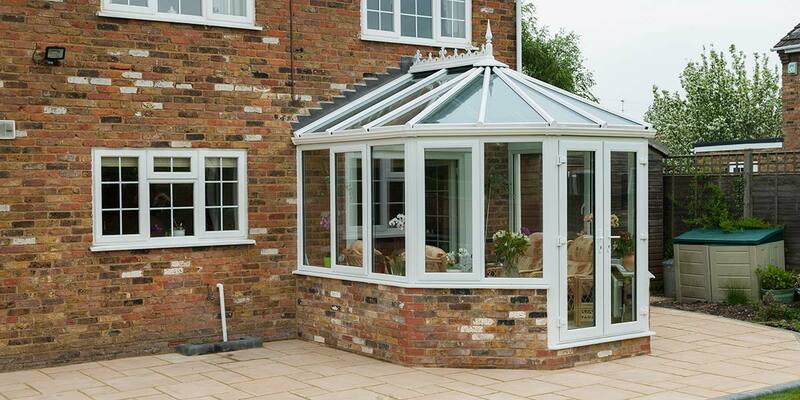 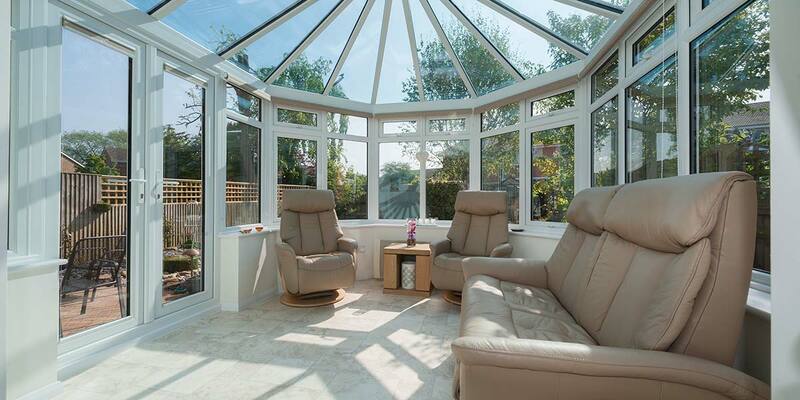 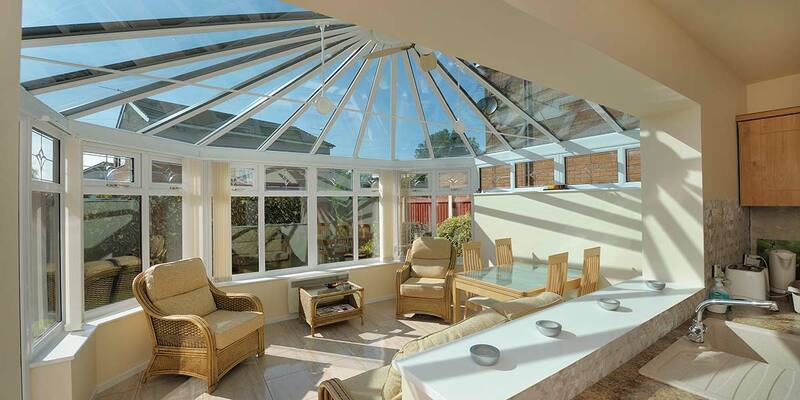 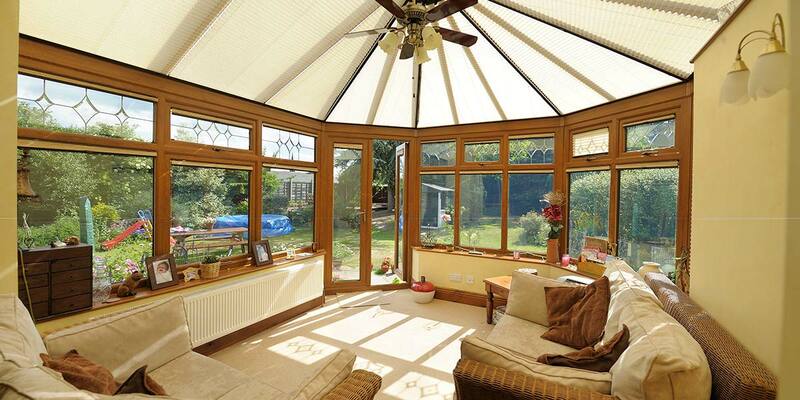 Victorian Conservatories are a room all the family can enjoy. 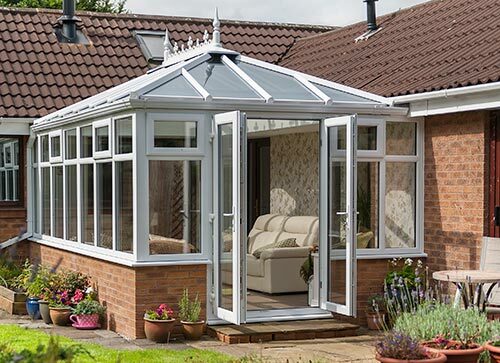 Available with three or five facets our Victorian Conservatories blend perfectly with your existing property and create a natural extension to your home. 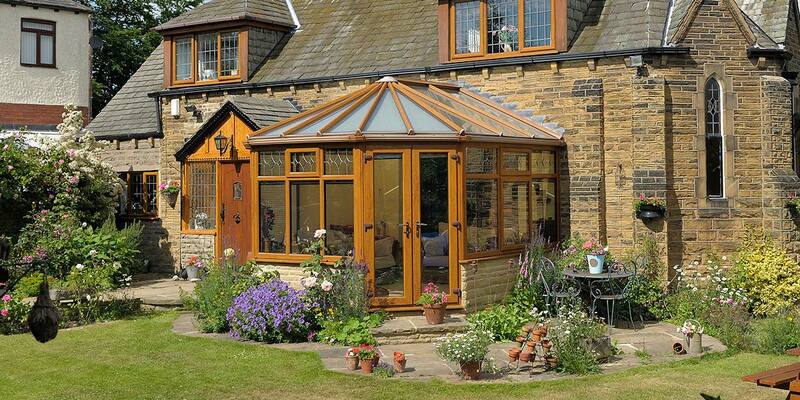 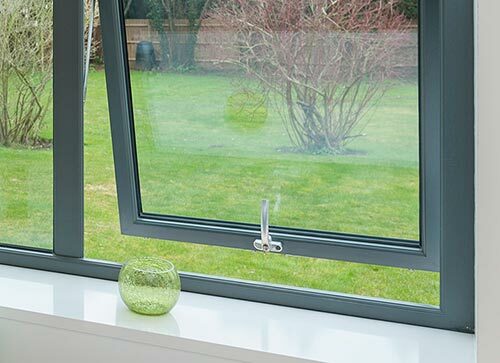 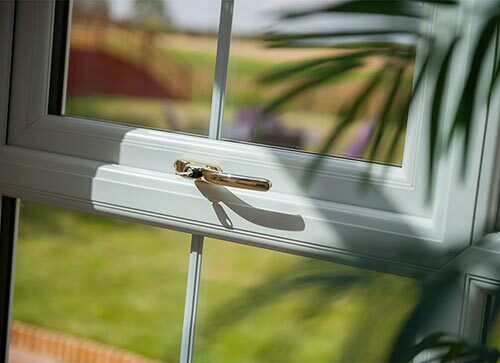 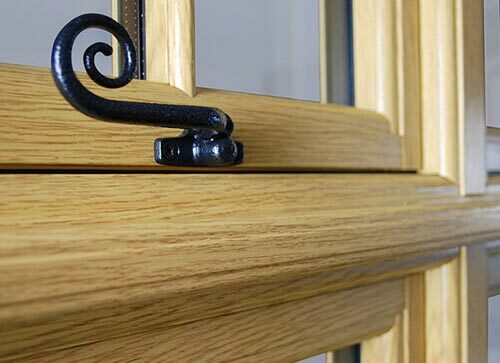 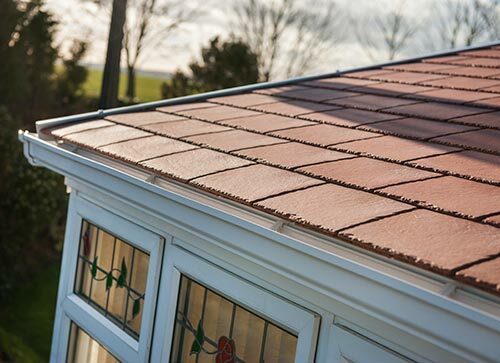 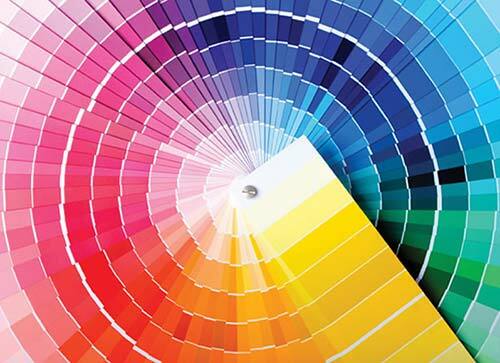 At Permaframe we carefully select all the materials we use for each of our Victorian Conservatories to ensure they are a year round extension whatever the weather. 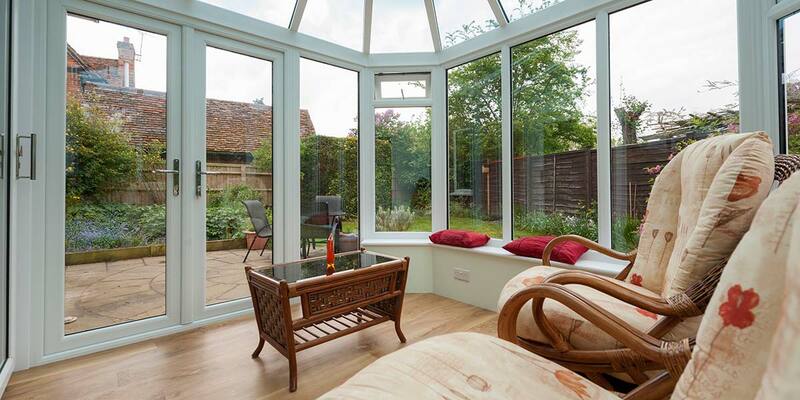 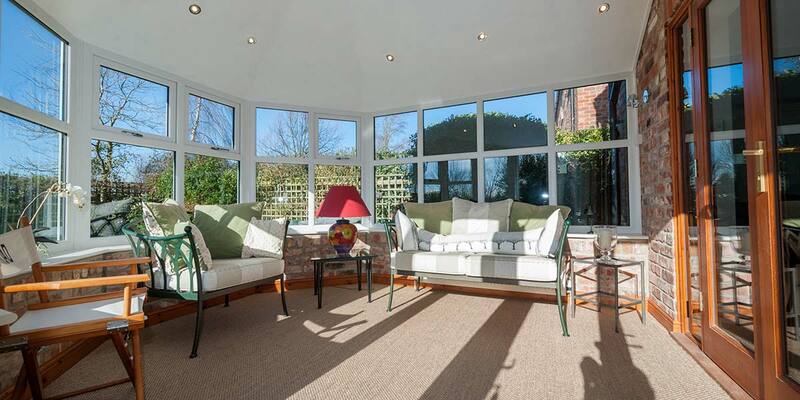 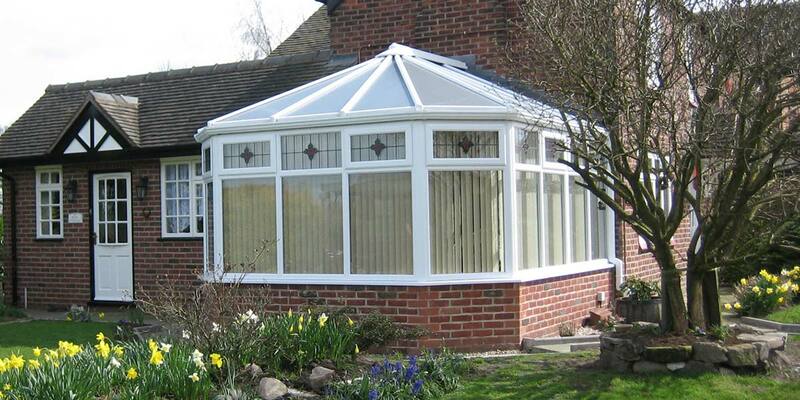 Victorian Conservatories are highly versatile and due to their vast size can be used for a variety of purposes including living room, dining room, play room or kitchen extension. 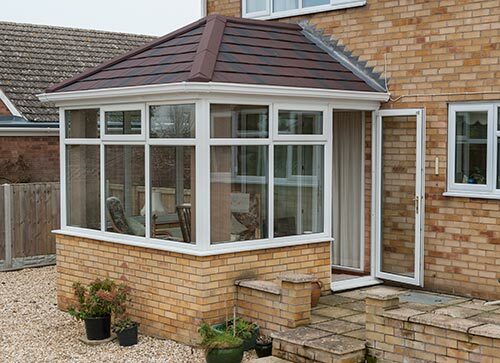 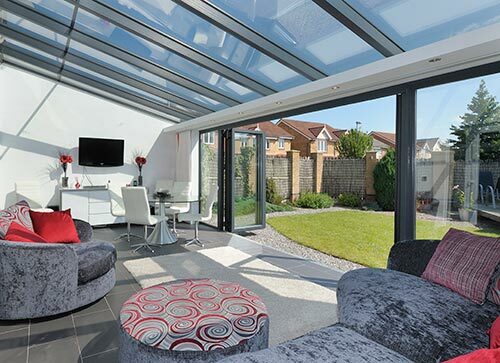 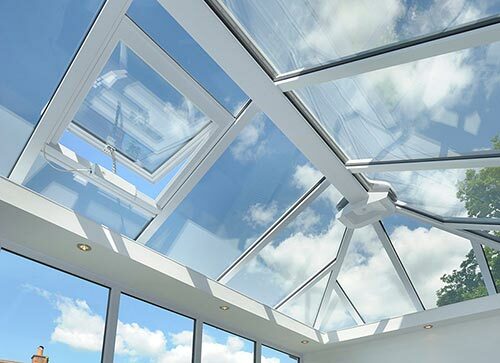 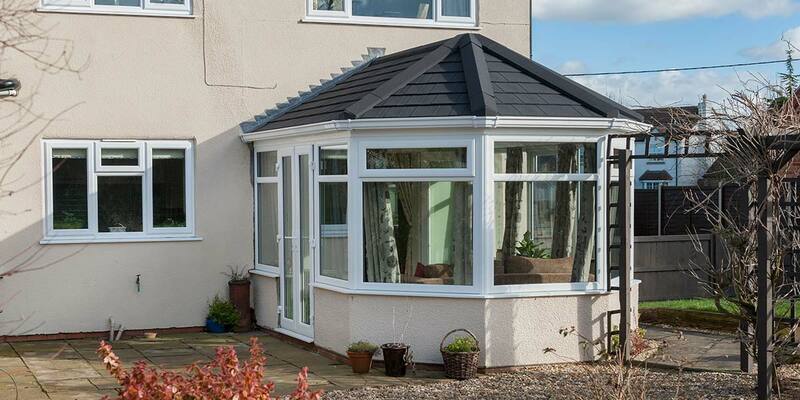 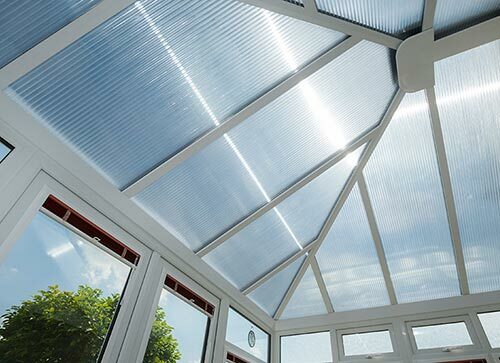 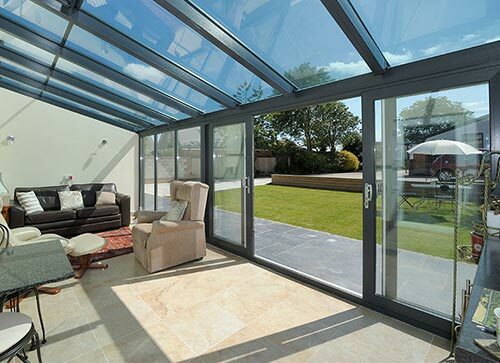 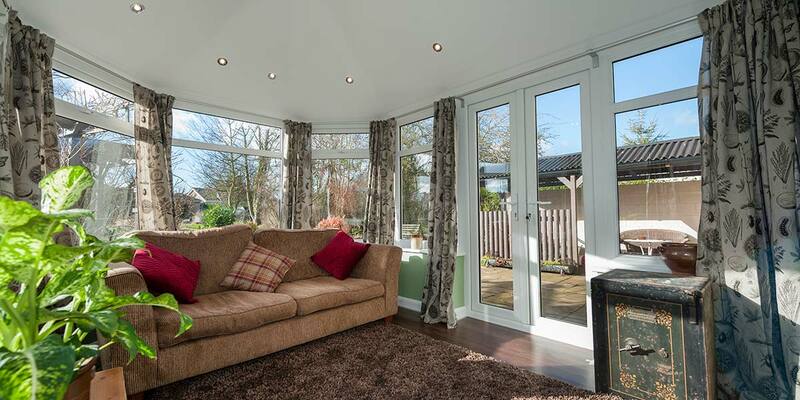 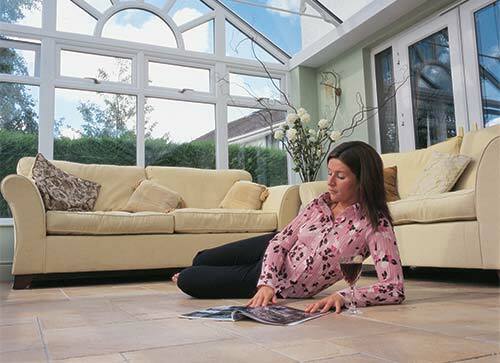 Whatever you plan to use you Victorian Conservatory for, Permaframe is on hand to ensure stylish conservatory living becomes part of your daily lifestyle.